Northern Lights Automatic marijuana is one of the most yielder autoflowering plants. Northern lights Automatic is resulting from crossing our Northern Lights with a selected rudelaris strain. 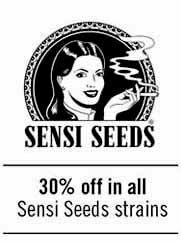 Enjoy the classic Northern Lights in an easy to grow format with these feminized auto-flowering seeds. The flavour and potent effect of the original Northern Lights are blended with the compact structure and rapid flowering ability of the finest new auto-flowering cannabis types to produce a superb new member of the Northern Lights group, capable of completing the entire growth process from germination to harvest without the need for a change in light cycles. 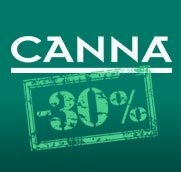 As a potent Indica, Northern Lights Autoflowering Feminized cannabis seeds produce robust plants that remain short with a relatively large yield of solid buds. The distinctive flavour of traditional Northern Lights is given a refreshing twist by bright citrus topnotes; the effect is powerful, dissolving muscle tension and creating a feeling of profound relaxation. Although easy enough to be grown by novices, when consumed, this variety lives up to the legendary reputation of Northern Lights as a variety to be treated with respect! Northern Lights Automatic is a feminized strain, wich will only produce plants that flower as females. 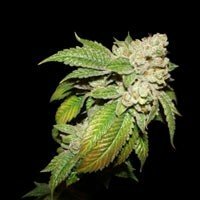 Northern Lights Automatic seeds can be grown outside in a normal warm summer. Northern Lights Automatic seeds will have relatively small height gain during the flowering. 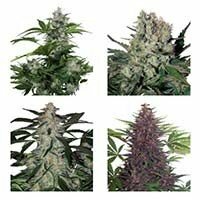 Northern Lights Automatic seeds will have a comparatively short flowering time. Northern Lights Automatic seeds will produce a decent amount of buds. The Northern lights Automatic strain has large proportion of indica genes in its background.